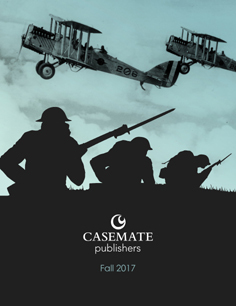 The Casemate Blog – Page 2 – Like history? Read about warfare? So do we. Today (March 8th) is International Women’s Day, and we’re celebrating with books about women during wartime. Women have made many contributions and sacrifices during wartime throughout history, both on the home front and the front lines of battle.